I am completely satisfied with my trees excited to watch them grow each year. Awesome job! Packages well and at a great price. Will order more. You have a very pleased customer here! Nicely packaged, delivered well and I loved the instructions that came in the box! 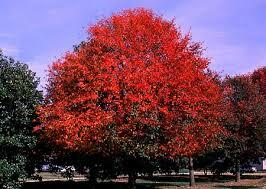 Black Gum Tree is a beautiful tree with glossy dull takes off. This tree is discovered developing best in the dirt like soils and full daylight; this tree can't deal with inordinate shade. At the point when the tree is youthful, it has dark, marginally flaky bark, yet as this tree ages the bark turns out to be thick and faint, taking after crocodile skins. This tree's foliage is dense and dull also, with much darker leaves than different trees have. These leaves are oval formed for the most part. 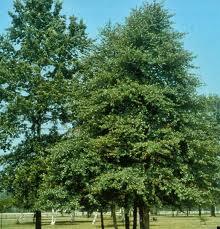 Black Gum blooms in the springtime months with little green-white blossoms that form along with a tall stem. 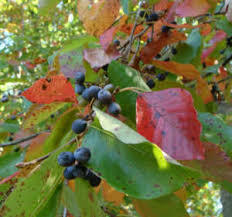 Black Gum can thrive in soils with different drainage.